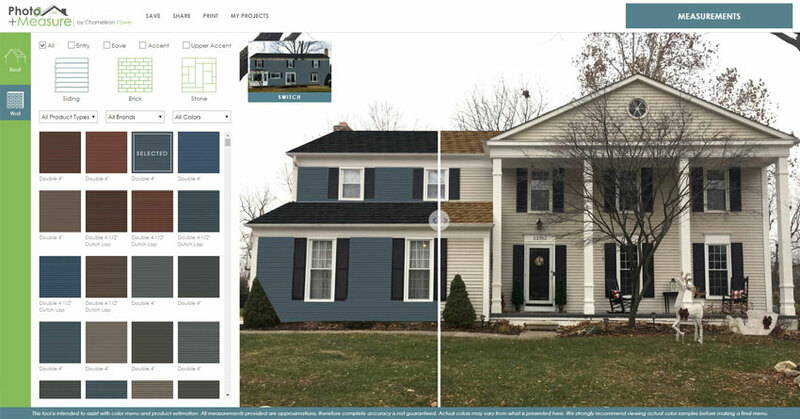 Photo+Meaure provides a combination of a photographic visualization along with home measurements for quoting. Chameleon Power has launched a photographic visualization and measurement tool called Photo+Measure. 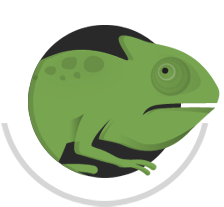 Chameleon Power provides its tools and services to suppliers, distributors, dealers, contractors and consumers. Photo+Measure is available for contractors and homeowners. For landscape designers, users can use it to render designs for a flatbed or patio, but 3D objects like decks, trees, bushes, etc. are still in the development process and Chameleon hopes to include that in future updates.